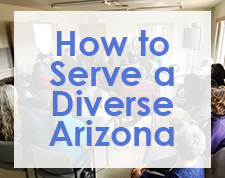 The Sonoran UCEDD provides a variety of programs and services to support individuals with developmental disabilities and their families to have meaningful and full community participation, effect systems change, and promote healthy lifestyles. 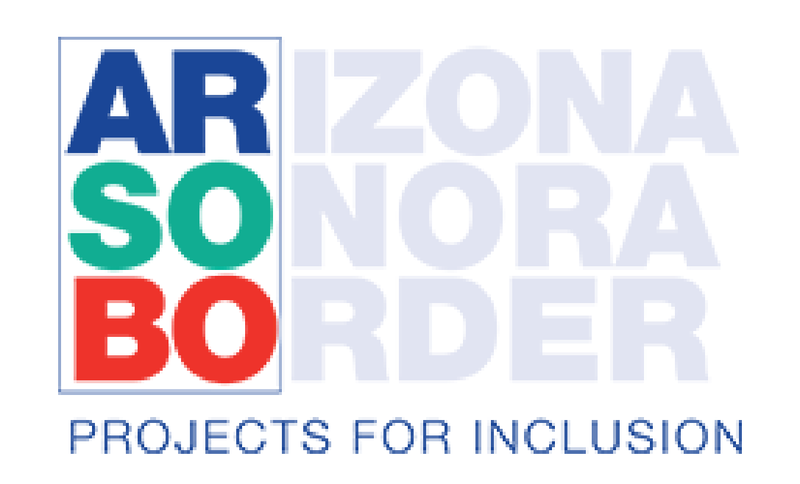 The UCEDD collaborates with local, state, national and international organizations to assist people with disabilities to become fully included in their communities. To learn more about each of our programs and services, follow the links under the 4 main categories below.